Though begun in tempera, this portrait was finished in oils, a more forgiving medium. 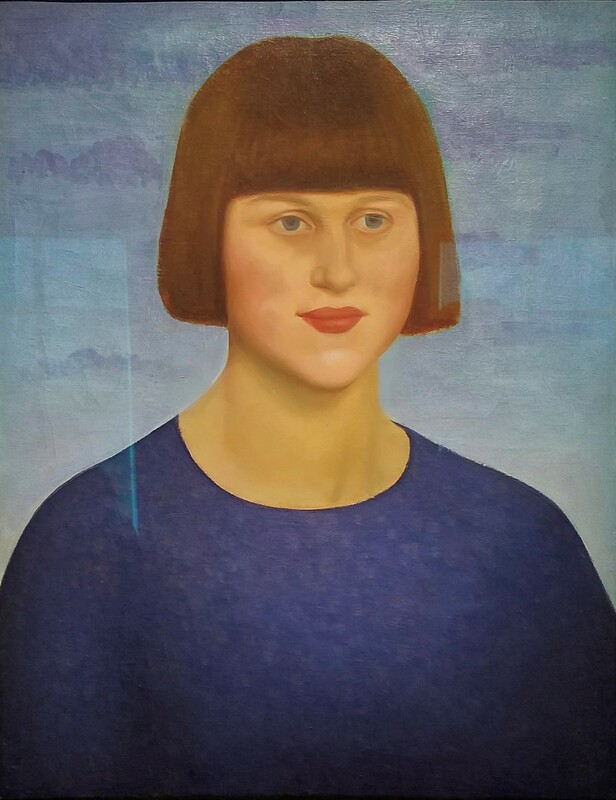 The switch may have been made from necessity: Gertler often admonished his sitter, fellow art student and object of his unrequited love, Dora Carrington, for her habit of rarely sitting still. 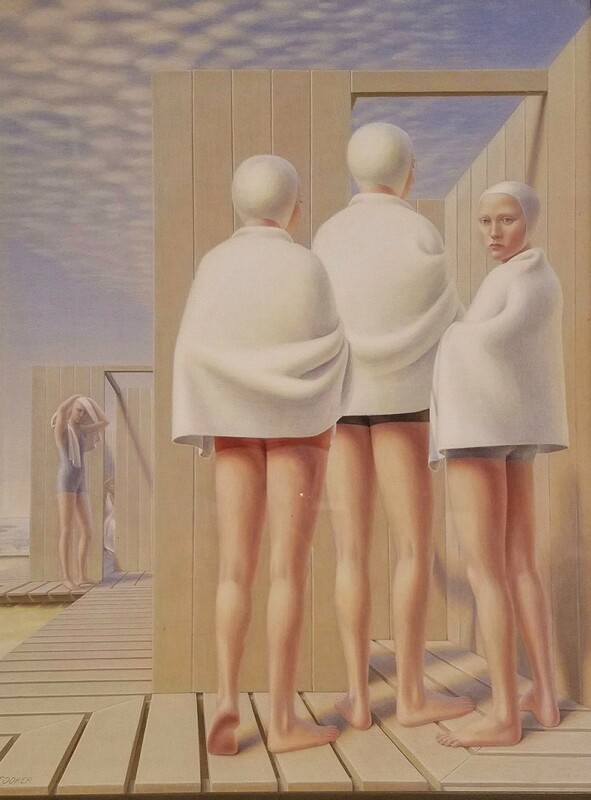 Tooker used egg tempera, a medium popular among Renaissance painters which underwent a revival in the 1930s and 1940s, to capture exacting details. 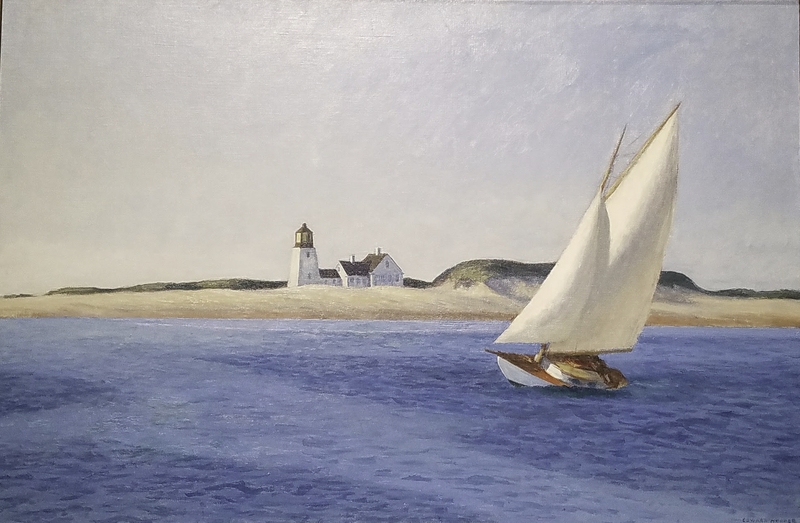 The Long Leg depicts a sailboat near the Long Point Light at Provincetown, Massachusetts, at about 3 o’clock in the afternoon. The boat sails in a zigzag series of short )and long tacks, or legs. Although the painting portrays a scene of leisure, no people are visible on the boat or the landscape. Despite (or, perhaps, because of) this absence, this is my all time favourite of all of Hopper’s brilliant works.